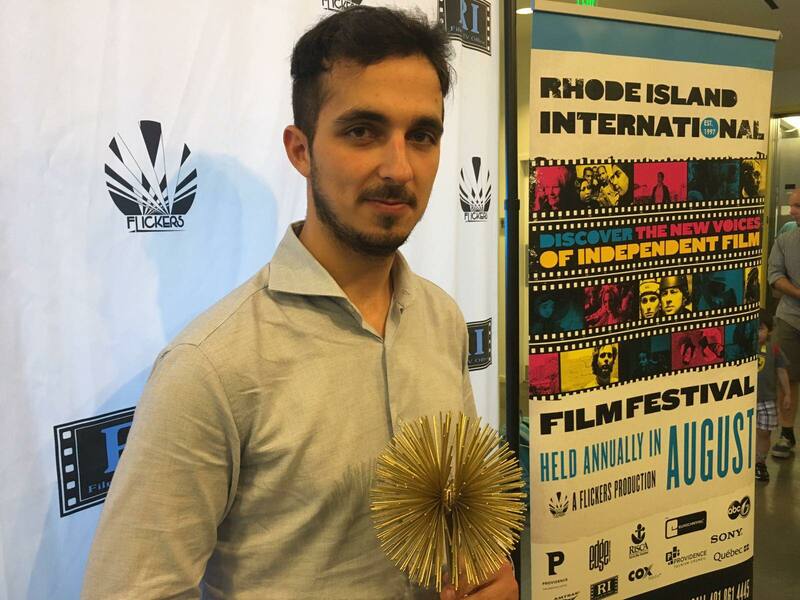 After winning the Special Award – Rai cinema Channel Giffoni at the Giffoni Film Festival 2018, Luca Nappa’s grad film ‘Warriors of Sanità’ wins the Grand Prize: Voyages of Discovery at Flickers, the Rhode Island International Film Festival 2018. 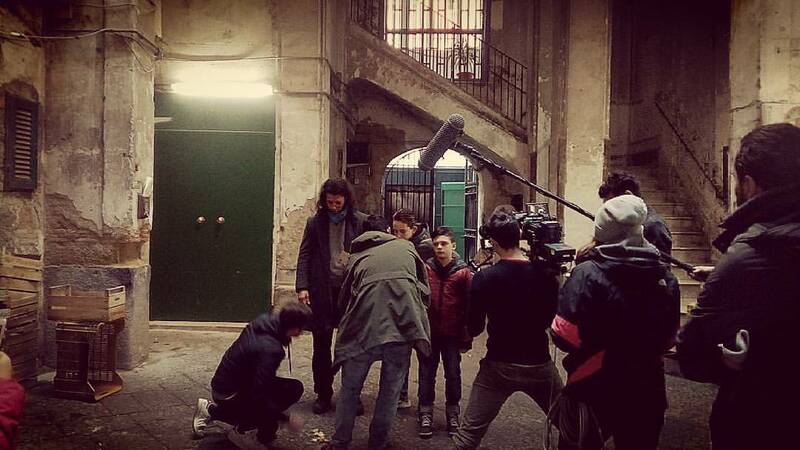 Many congratulations to Luca and the crew! 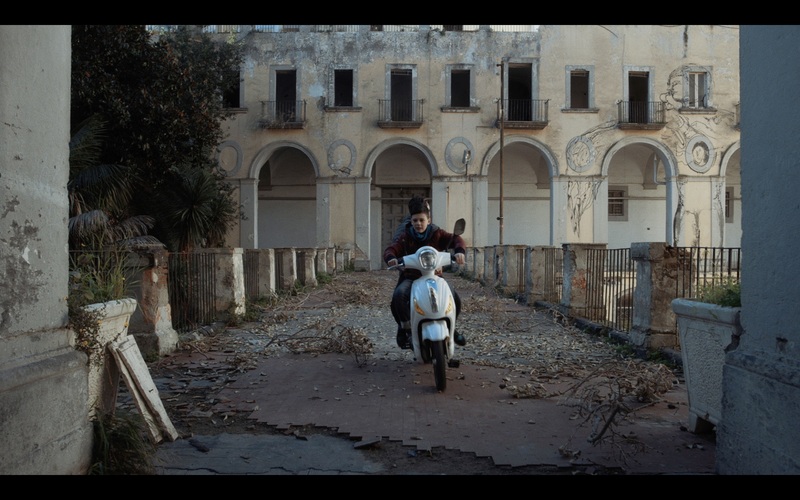 Sanità, one of the most troubled areas of Naples. Two street kids discover a Mysterious Man wandering around the borough: he is scared, and he seems incapable of speaking in any language. The kids are in no doubt, they believe they have found a mutant. Amazed by the "monster" they decide to bring him home, suspecting that he might be hiding magical powers. What they don't know is that they might be right and that their life is about to change forever.